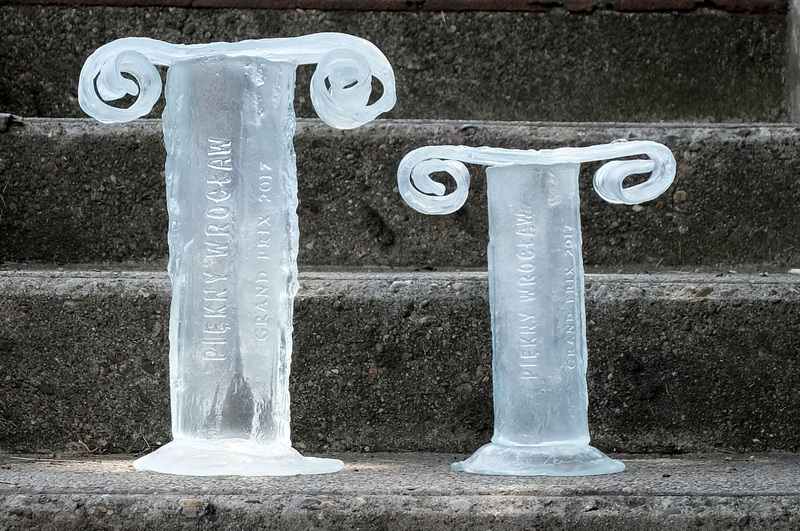 It was a week full of ceremonies, in which glass plaques and trophies by Archiglass played an important role. 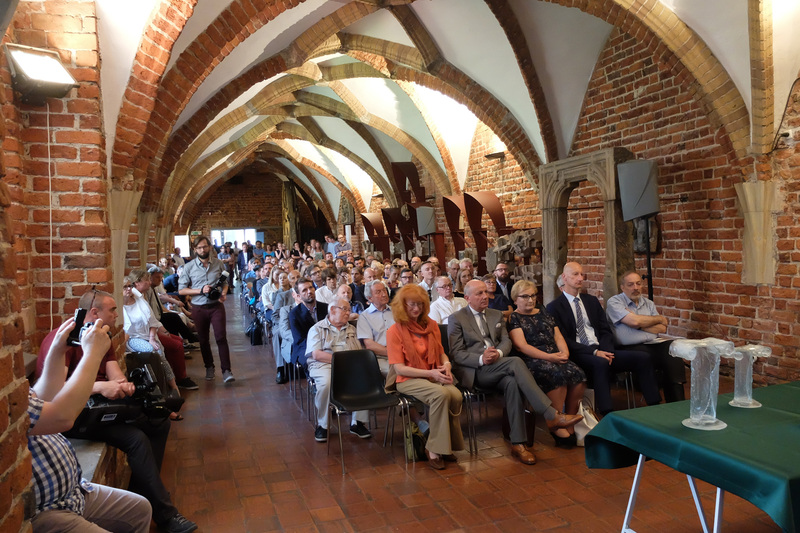 On Thursday, our trophies and plaques for the annual “Piękny Wrocław” award were given to the winners of the competition! 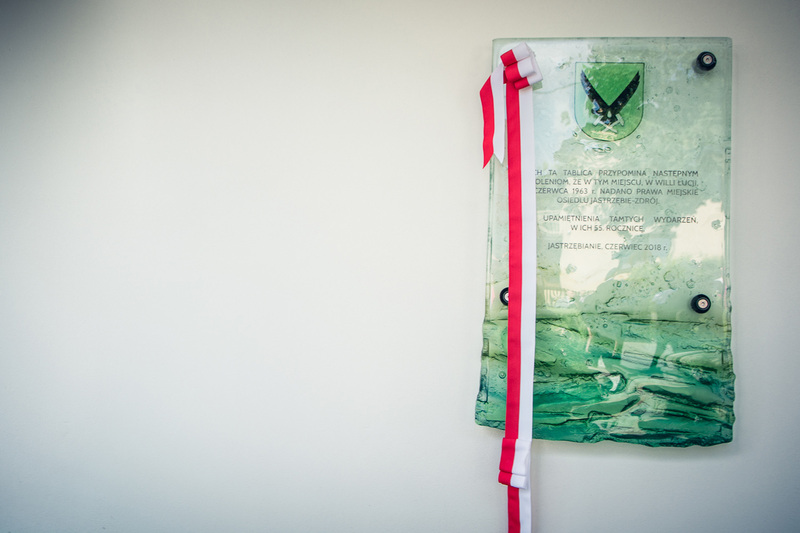 Congratulations for all the awarded, and above all, for the winner of the Grand Prix 2017 Maćków Pracownia Projektowa for the great project of the 5th High School in Wrocław, Poland. 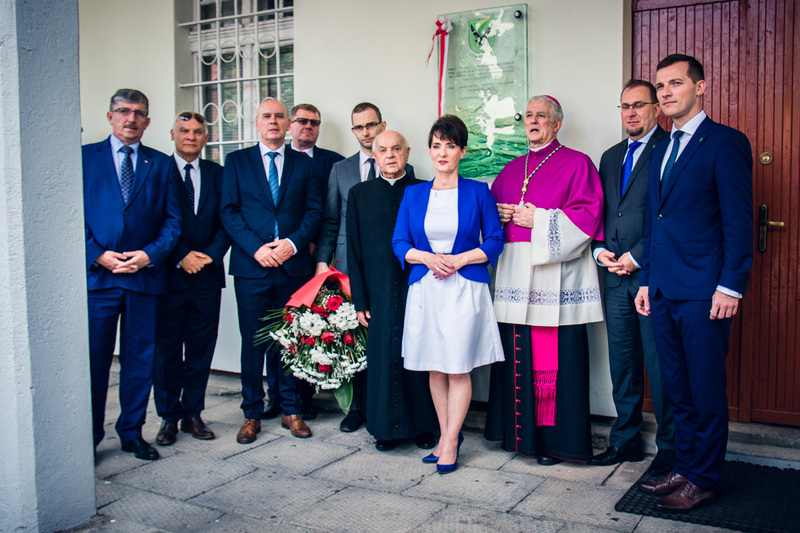 Also on Thursday, our artistic glass plaque were solemnly unveiled in Jastrzębie Zdrój, on the occasion of the 55th anniversary of granting city rights. 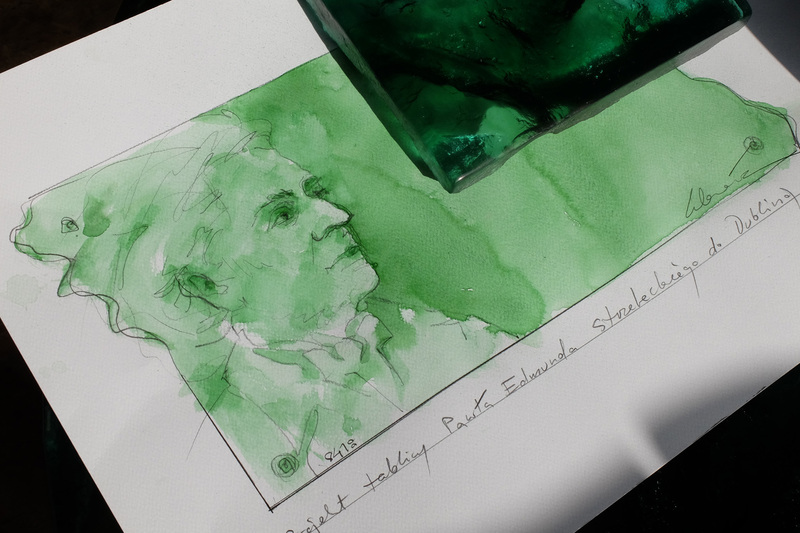 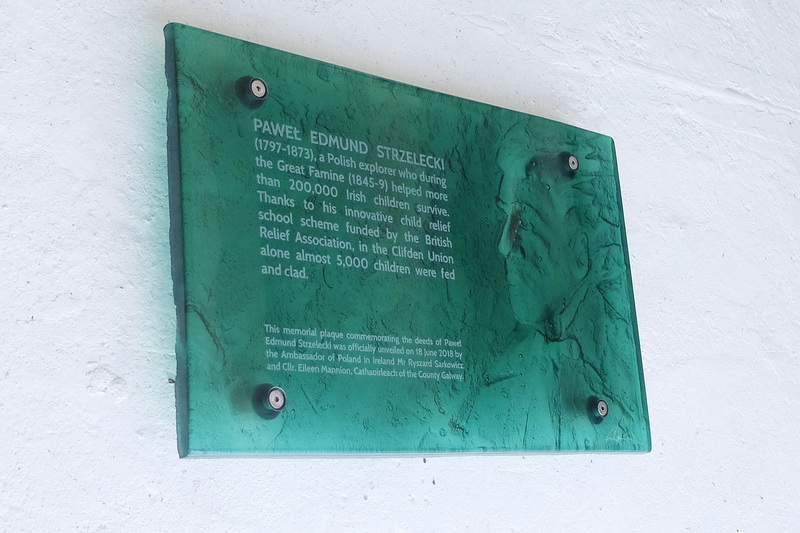 On Monday, on the other hand, the other artistic glass plaque designed and manufactured by Archiglass, commemorating Paweł Edmund Strzelecki, were unveiled in Clifden by the Ambassador of Poland, Ryszard Sarkowicz and Cllr. 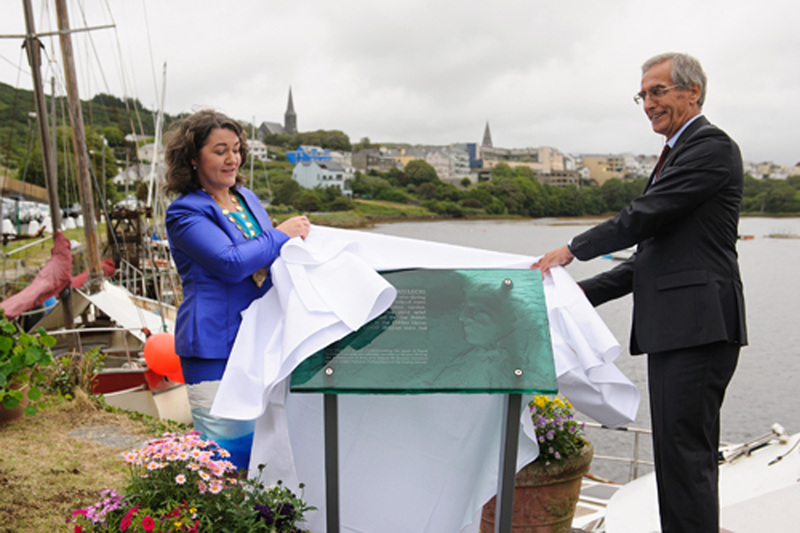 Eileen Mannion, Cathaoirleach of the County Galway!